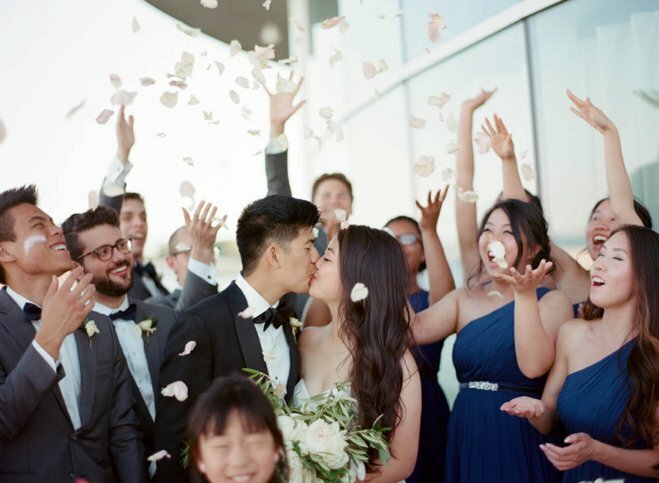 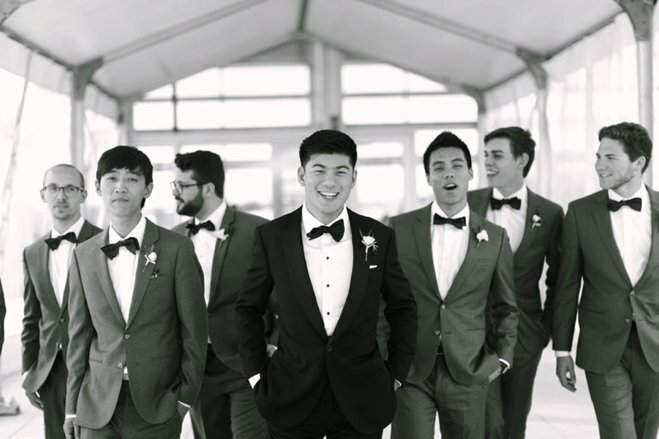 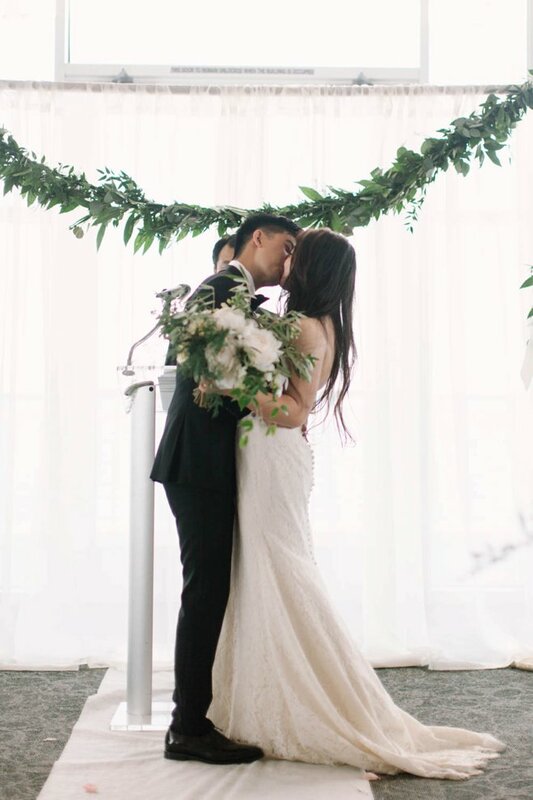 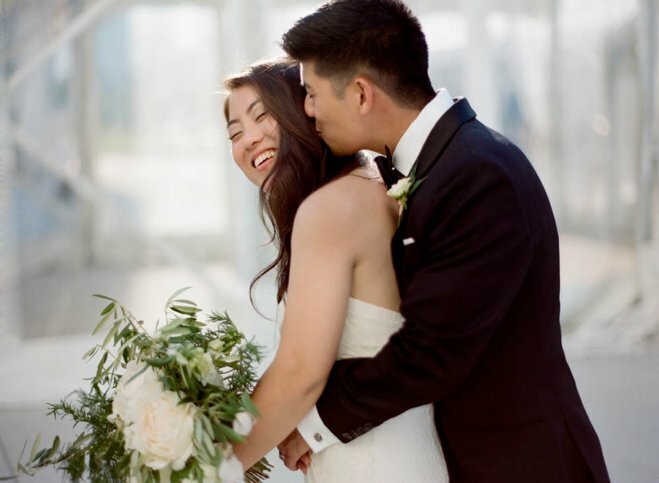 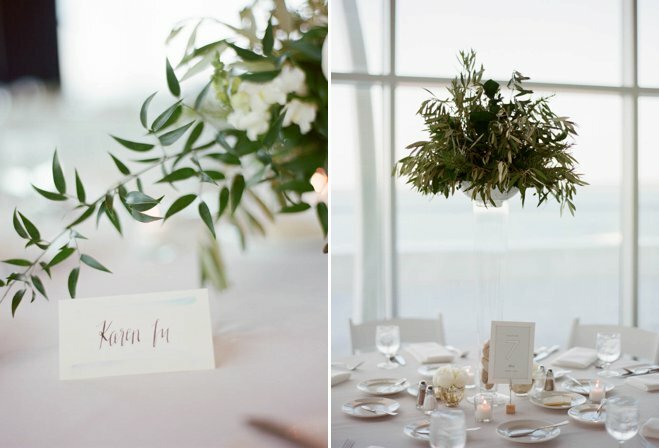 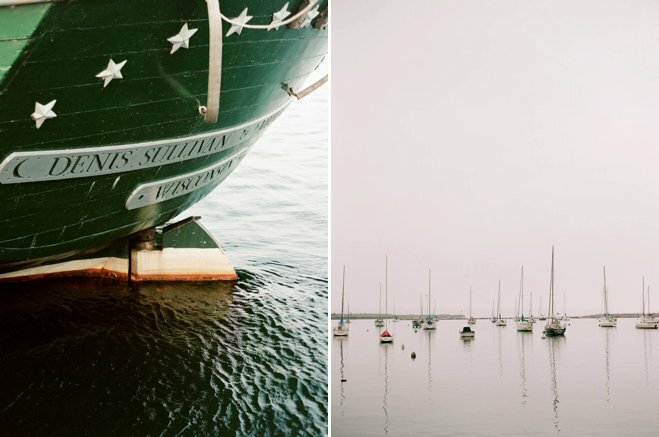 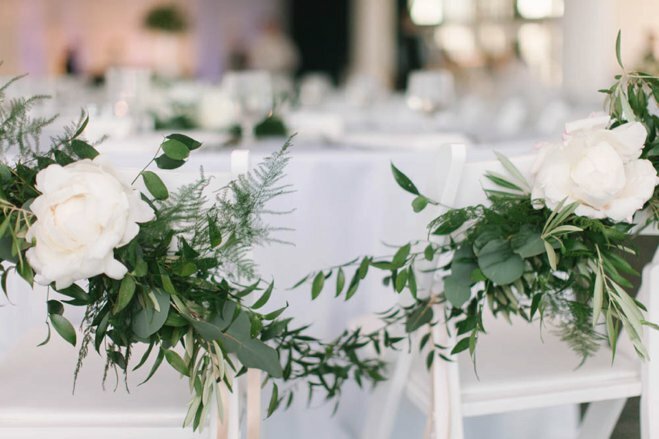 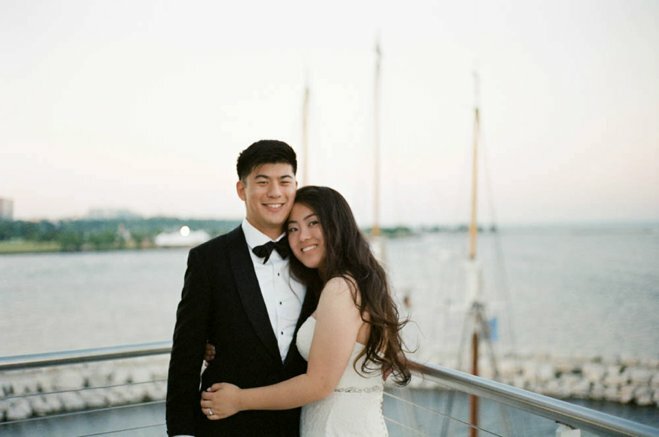 High school sweethearts, Karen and Sam planned a wedding that was a mix of neutrals, sea blues and spring greens. 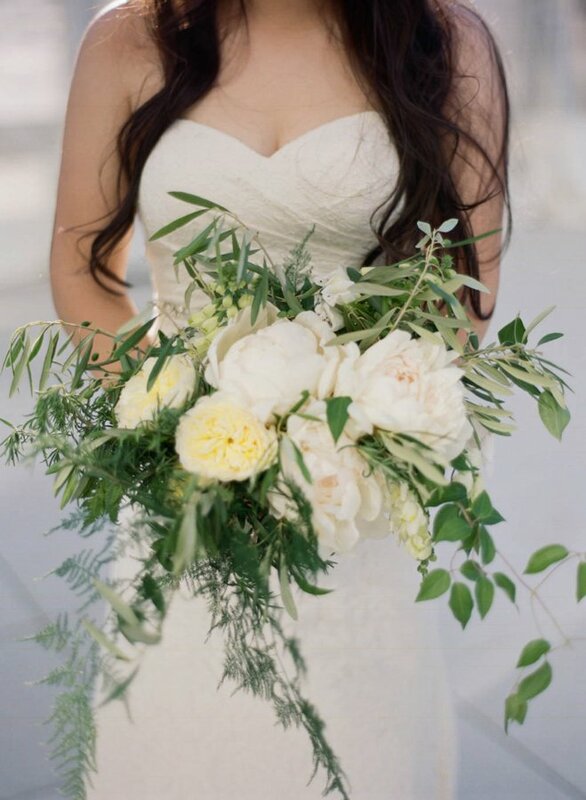 Karen wore a strapless dress and had an enchanting bouquet of fresh peonies, clematis, foxglove and greenery. 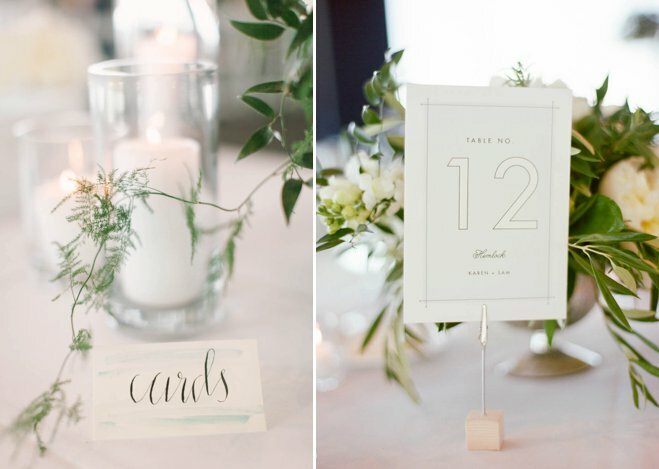 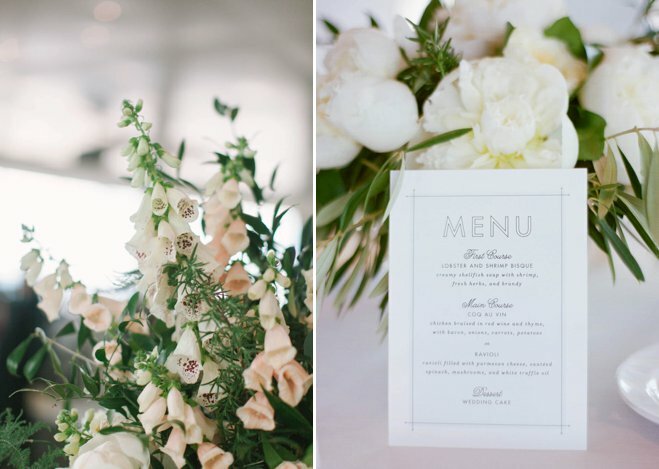 This seasonal celebration had personal artistic touches: the bride created the watercolor place cards and the couple made and painted the wooden welcome sign. 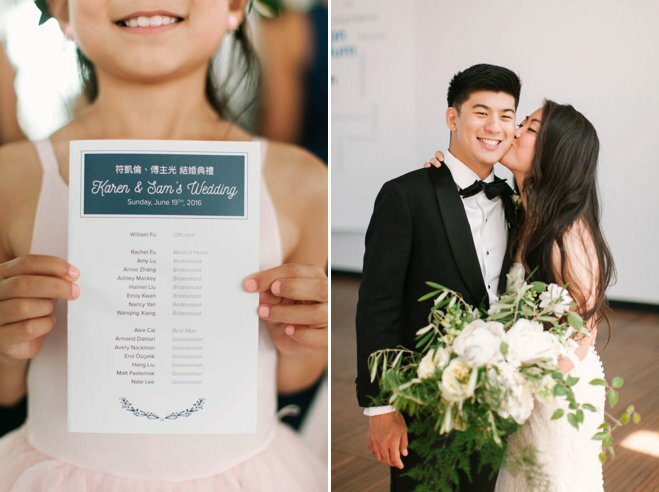 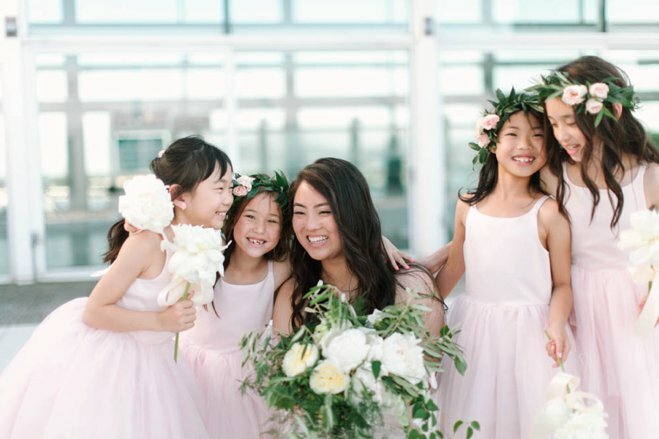 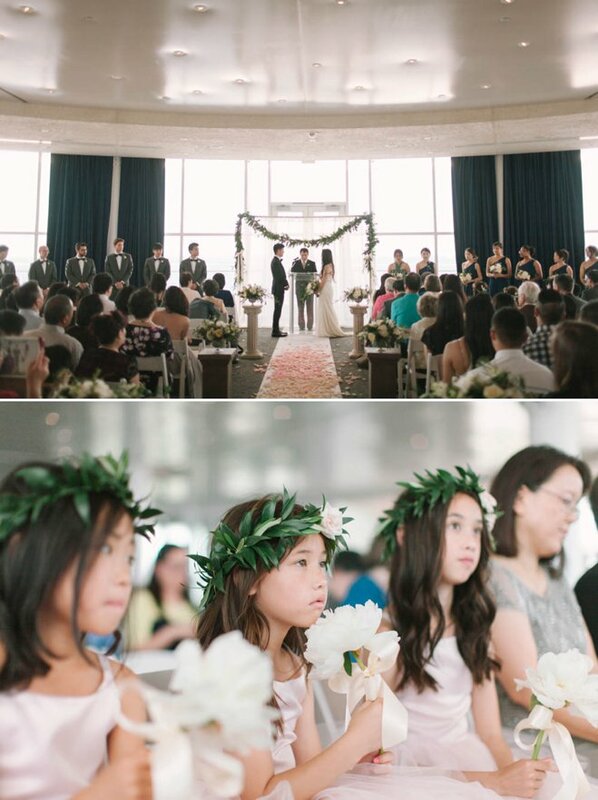 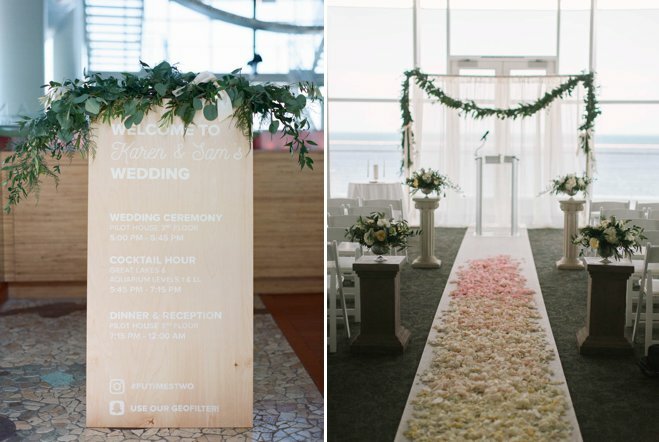 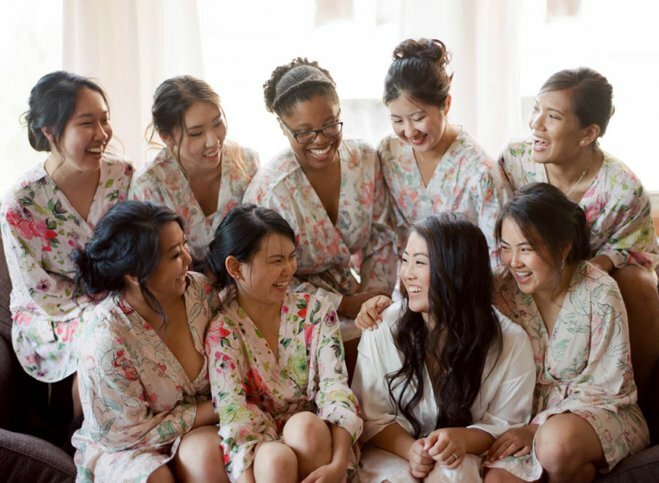 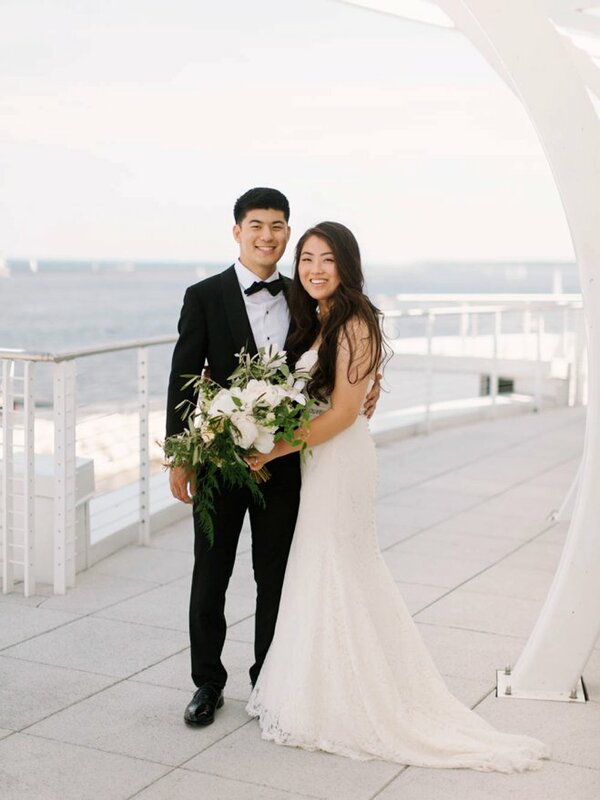 From giggly flower girls in pastel pink dresses and floral crowns, to a reception bursting with blossoms and lake views, this wedding was a neutral dream come true.